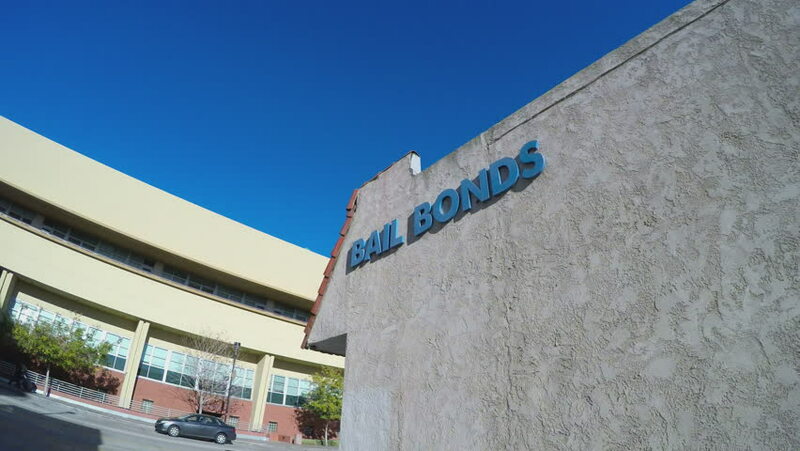 BURBANK, CA/USA: February 21, 2016- The camera captures a sign that says "Bail Bonds" on the side of a building. This is a generic sign that can be used in several applications. 4k00:09BURBANK, CA/USA: February 21, 2016- A zoom in shot captures a sign that says "Bail Bonds" on the side of a building. This is a generic sign that can be used in several applications. hd00:17VALLADOLID, SPAIN - FEBRUARY 15, 2017: The exterior of the new Cortes building, opened in 2007, in Valladolid.